New Fortune Magazine's Best IR of Hong Kong Listed Company and Top Board Secretaries awards are highly credible and influential in the industry, and is known as the "Oscar of the financial sector". The event's selection is based on the investor relations management of Hong Kong-listed companies, aiming to reveal the best listed companies in the investor relations field. Since the commencement of the "Best IR of Hong Kong Listed Company" in January 2019, more than 460 Hong Kong Listed companies in the Stock Connect (Southbound) list have participated in the selection process. With the votes from securities analysts, institutional investors, individual investors, financial media and Hong Kong regulatory authorities, the top 20 companies for "Best IR of Hong Kong Listed Company" were selected, and NetDragon was on the list. In 2018, NetDragon's results were outstanding. Revenue and operating profit both reached record-highs. In terms of investor relations work, the Company continues to actively organize and participate in capital market activities, as well as expanding investor relations communication channels from multiple angles, in order to maintain highly transparent two-way communication with investors. Hence, NetDragon has attracted continuous coverage from numerous domestic and overseas investment banks. 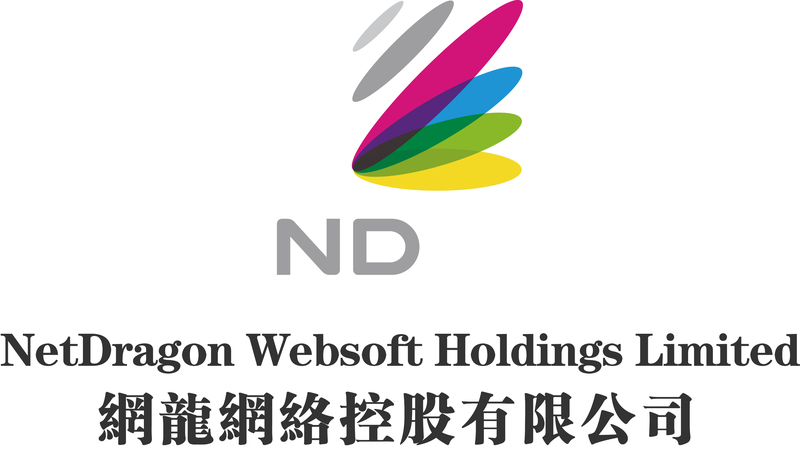 2019 marks the 20th anniversary of NetDragon and with the acknowledgement from winning the "Best IR of Hong Kong Listed Company" award, the Company will continue to adhere to the highest standards in investor relations and corporate governance in the future to create sustained returns to shareholders.